Due to scheduled maintenance, ProQuest Ebook Central will not be available on Saturday, April 20th, from 9:00 am to 11:00 am. Gone are the days of manually reserving a study room in the library. Reserving a study room is now done online through our online booking system! Go to Reserve a Study Room or click on the green "Reserve a Study Room" button on the upper right side of our webpage. Pick a study room and then choose a time slot of up to two hours. Sign in using your SPSCC email and password. Note our terms & conditions, then click continue. Select your SPSCC status and submit your booking. Please remember to logout, especially if you are using a library computer. If you need assistance with our online booking system, please us at 360.596.5271. 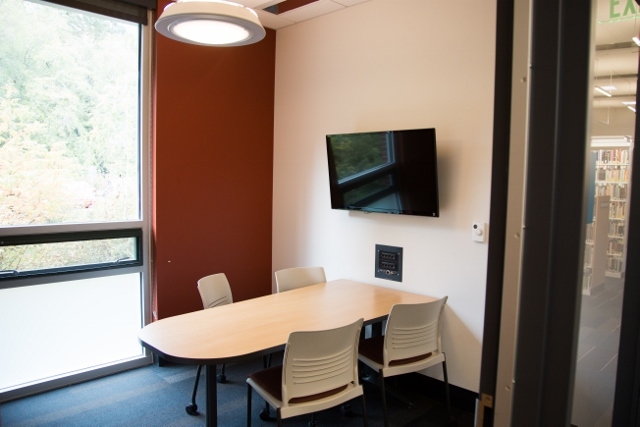 Study rooms may only be reserved by SPSCC students, staff, and faculty, with students having top priority. They are not open to the public. See SPSCC Main Library Terms & Conditions for more study room policies. Sign Up For a FREE NYT Subscription! 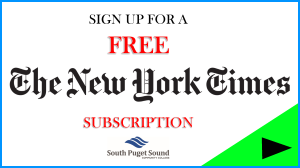 Use your SPSCC email to sign up for your free online subscription to the New York Times. To sign up, go to www.nytimes.com/pass. Need help? Click on the video tutorial for step-by-step directions. Browse through our online listing of new books. 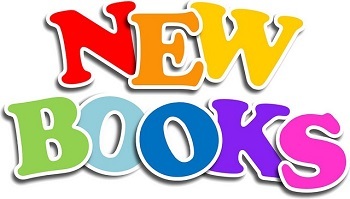 The listing gets updated as our newly purchased books are ready to be checked out by you, so check back often to see what new books we have.